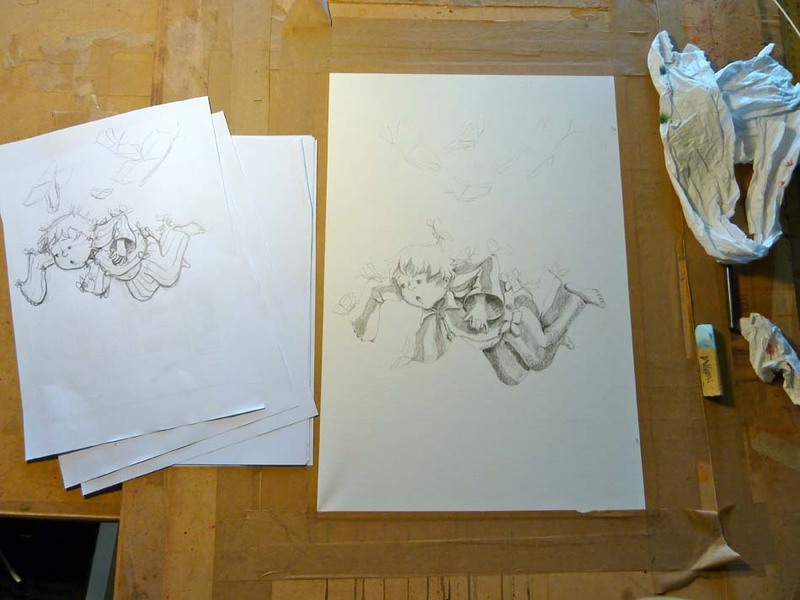 I have got completely carried away with this whole idea of swarms of butterflies and have started creating some new folio pieces. Let me know what you think. I love the girl with the skirt and the colorful butterflies. Very beautiful. Great characters. 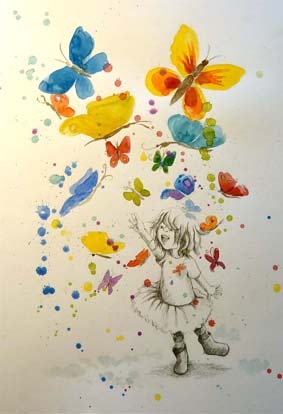 Love the splatter of colorful butterflies too. 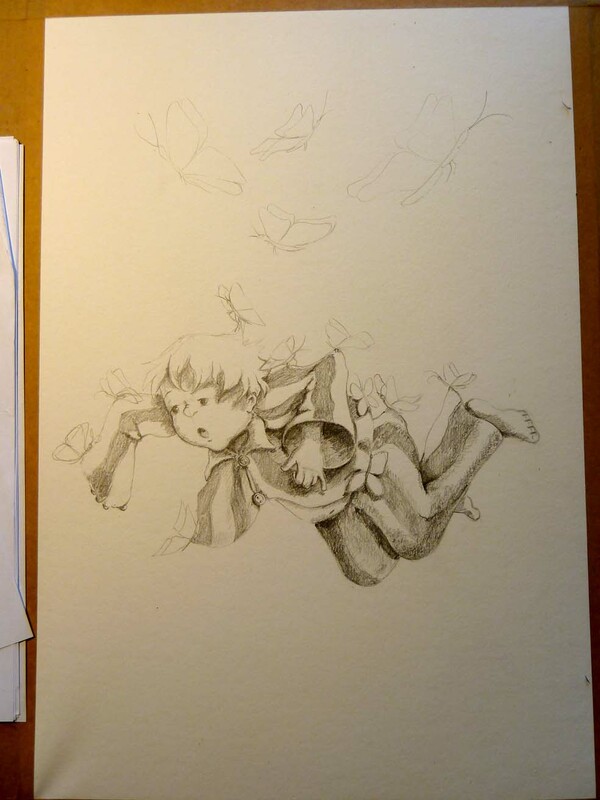 Love the sketch of the little girl being carried away by the butterflies! Great photos of McClelland too, Talk soon.